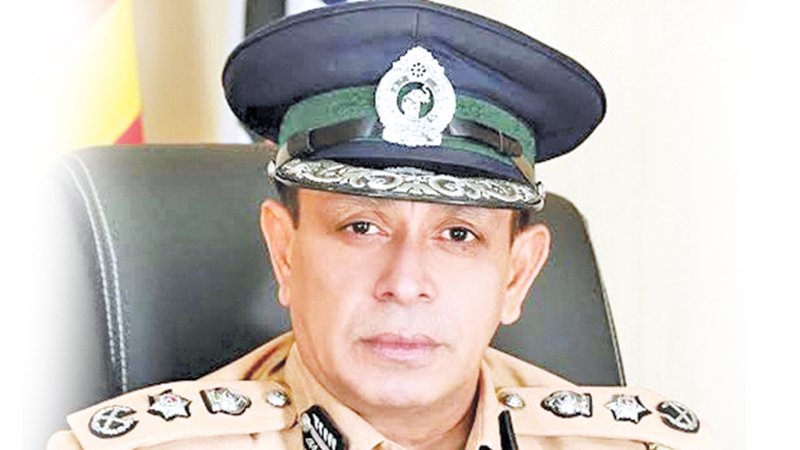 The next few days will determine the decline of Sri Lanka’s narcotic drug empires and criminal enterprises, said Commandant of the Special Task Force, Senior Deputy Inspector General of Police M.R. Latiff on Friday. “There will be more arrests of drug criminals, seizure of weapons, cash and drugs in the next few days, which will see to that,” said Latiff. The Special Task Force headed by him has seized a number of drug criminals and drug hauls, including the largest haul of heroin in the country valued at an estimated 16.2 million U.S. dollars, since the Dubai Law Enforcement authorities arrested Samarasinghe Arachchige Madhush Lakshitha alias Makandure Madhush (40) on February 4 at a party in Dubai. “We have already dismantled most of the illegal drug operations. The drug criminals will not be able to move or push their drugs into the market,” the STF Chief said. He said that all drug criminals, drug finances, arms dealers, money launderers and other drug syndicates in the country were operating under “two” organised criminal groups, commanded and controlled by Makandure Madhush and Jagamuni Sujeewa de Soyza alias Kosgoda Sujee. Madhush is currently in Dubai Police custody and Kosgoda Sujee is said to have escaped his residence in Dubai with his wife ever since he learned of the arrest of Madhush. Latiff said Madhush and Kosgoda Sujee have been the nucleus of all drug related crimes in the country. “We are monitoring and investigating the activities of their aides. “We are set to arrest their accomplices anytime now. Things will happen within two or three days,” he said. STF and Colombo Crime Division have arrested several suspects involved in Madhush’s drug operations and criminal activities, among them G. Rizwan and Mohommad Nawufur Mohomad Ali, who are said to have been accomplices of Kanjipani Imran, who is a confidant of Madhush. STF has also arrested Mohammad Zamoor Mohammad Shiyam alias Jee Bumma who wanted for attempted murder in several drug related shooting in Colombo.